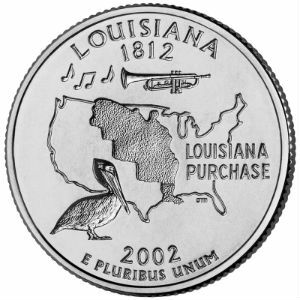 Last year, the Louisiana legislature, facing a $900 million deficit, held a special legislative session and increased Louisiana’s 4% sales tax to 5%. 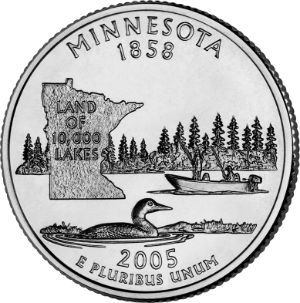 In addition to increasing the state sales tax, it eliminated nearly all tax exemptions and exclusions—including numismatic coins and precious-metals bullion exemptions—for three months, from April 1 through June 30. 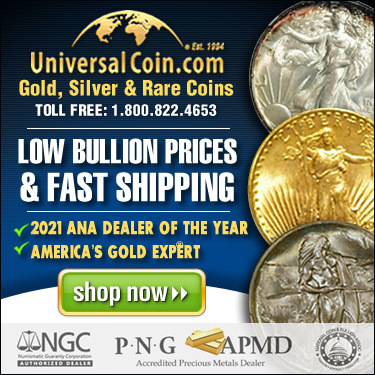 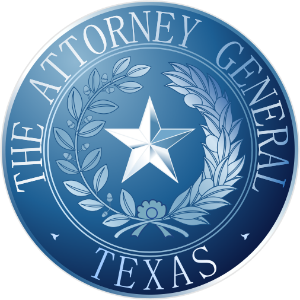 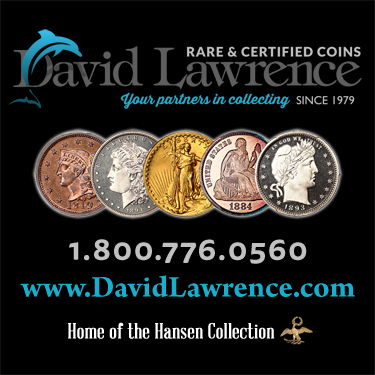 With input from numismatic experts, the Attorney General of Texas, Ken Paxton, has issued a consumer protection alert about buying and selling gold coins.